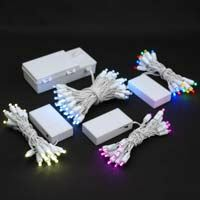 Battery operated Christmas string lights with twinkle and steady on functions. 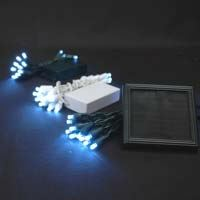 Available with 20 & 50 miniature LED lights. 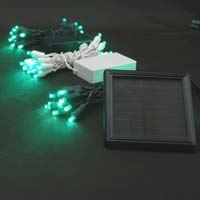 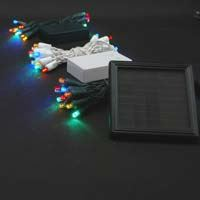 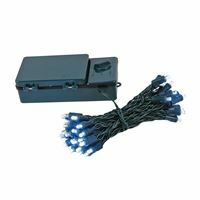 Battery powered string lights will provide more freedom for your Christmas decorating. 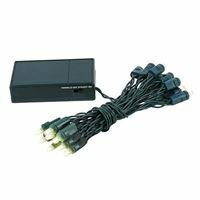 Beca use there is no need for extension cords to illuminate your mantles, wreaths, table centerpieces, small trees or whatever else need lighting for the holidays or special events. 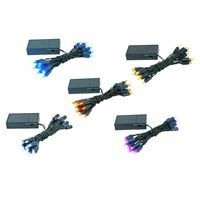 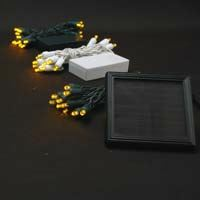 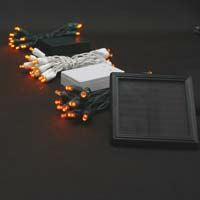 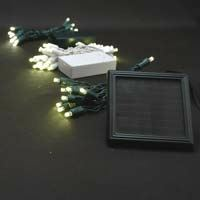 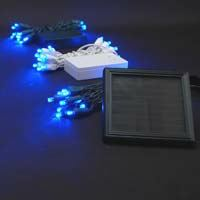 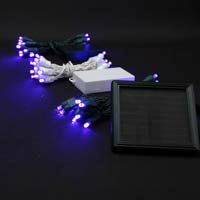 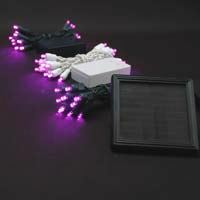 Our battery operated Christmas lights can also be used for weddings, Halloween costumes, school parades and many more. 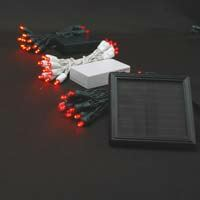 With our LED battery lights they even offer more flexibility because they can run for hours and hours, even days with only one set of batteries.